Exactly seven days ago our plane landed in England after nearly six months since our last visit and AUTUMN is well and truly here! We've been living in Dubai for two years and being an expat is fantastic, but nothing can compare to the excitement of landing back on your home turf and no matter where we end up (maybe HK or Australia next) England will always be our home! Autumn is my favourite season and very happy to be back in England for this glorious and chilly time of the year. So it turns out I have acclimatised to the Middle East and so far on this trip home, I have been pretty chilly but to be honest, I don't care I'm just enjoying being cold. We landed after a pretty turbulent plane journey at 8 am in the UK and had the whole day ahead of us, we picked up the hire car and drove home. It was lovely just to be able to walk around our house and admire each room, once we did the usual tour of the house (we do this everytime we come home) we grabbed a bacon sandwich and cup of tea and unpacked. Once done, we were back in the car to our nearest woods to take a gorgeous Autumn stroll. 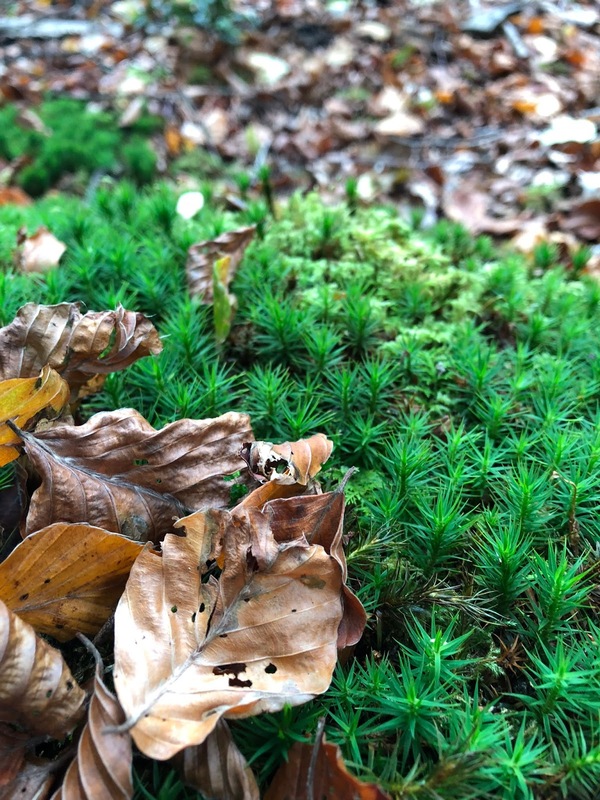 We love Abbots wood which is only a 20min drive away, as soon as we arrived I was in AWE England in Autumn is so beautiful and just breathing in the fresh, crisp air was exhilarating - Here are some of the photos of the day! My sister has been living in London for a few years in the lovely Highgate area, so we took a visit to the stately home which is close by, Kenwood House. The weather was utterly gloomy, and it was great seeing my sister who I didn't get to see on our last visit home. Here are some of the pictures from the day! Storm Brian was the second storm to hit the UK during our trip home. It hit the south-east on Saturday 21st October, and we decided to go on a storm chasing trip to watch the enormous crashing waves in around gusts of 80mph which was pretty terrifying but what a spectacular show! 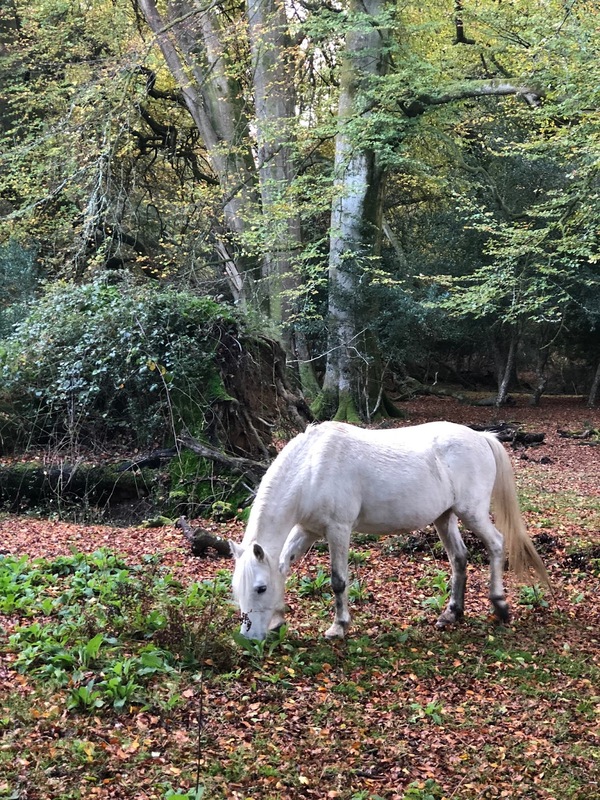 Once the storm settled the next day, we took a trip down to the New Forest for some long woodland walks and to find the majestic wild ponies. The New Forest is stunning, and we enjoyed just walking around in the rain and exploring.